Please note to go to links all you need to do is click on the highlighted text. We have tried to give you some links about the best Fishing in Scotland & around the Globe. Firstly a big thank you to Sean Kennedy of K2 Marketing for his kind help in helping obtain our domain name & setting up the basis of the website. 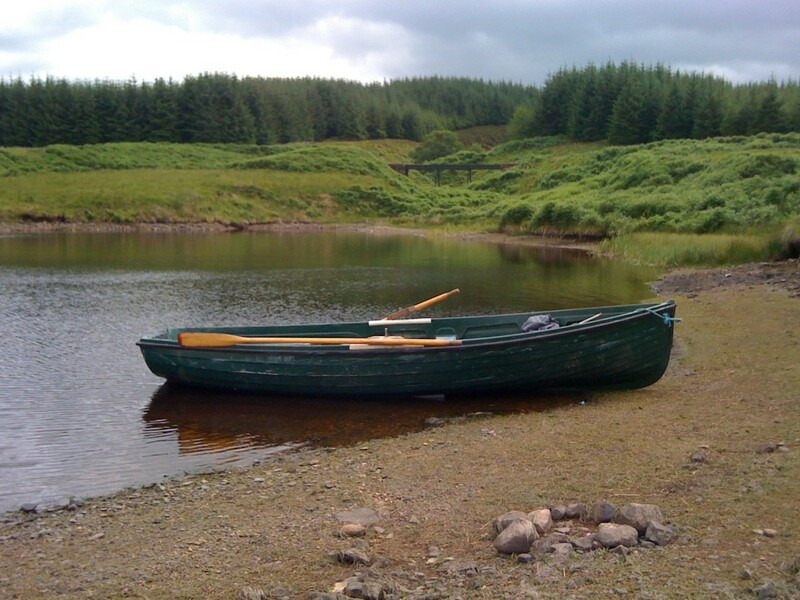 A great wee Lanarkshire Fishing Blog Site who is friend of the UAAA – check out Hillend Dabbler. Have just found another excellent Angling Website the Unfamous Fly – please check it out. The Lamington & District Angling Improvement Association have just up dated and improved there website & they do have some of the best fly fishing for Trout and Grayling on the River Clyde. Please see link to Tacklemasters who have very kindly put a link to our site on there webpage – thanks. Please check out FishAround who have very kindly added a link to our site. Well known Grayling Angler & Float Maker – George Lockhart has a great Blog – check out Traditional Handmade Floats. See also link to George’s Website. George is going to help us produce a page for the website “Hints on Trotting”. Please check out the Fly Fishing Directory for lots of info on Fishing in Scotland. Spinfish Online Magazine & Directory – the free online Fishing Magazine. More info on angling venues in Scotland & the UK. Please check out Scotland Directory for lots of info on fishing. For information on the research on the River Clyde carried out by the Clyde River Foundation. Also check out The Fly Fishing Journal for lots of Angling Info. Had a holiday recently in Portugal & tried out some guided fishing for Carp in the Dams (John also does Sea Fishing Trips) – check out this site for more info Tight Lines Portugal. Check out the Weather for the Strathaven Area. Looking for info on tying knots for fishing then look no further Info on Fishing Knots. For water levels see SEPA monitoring station. Link to Scottish Natural Heritage. For information on Scottish Outdoor Access Code. For getting around Avondale by Public Transport you could try using Postbus Services. Some other Angling Clubs in the area – Mid-Clyde Angling Association possibly your best chance of a Clyde Salmon. Kype Angling Club for good quality Rainbow Trout Fishing in pleasent surroundings. Have recently found this website with lots of useful information for Fly Anglers – you can find the following info on this site – Fly Fishing Tuition, Instruction, Fly Tying, Conservation, Fishing Flies & Photos – “letsflyfish”. Fishing in Scotland features a great write up on the UAAA – this is a great blog site all about Fishing In Scotland with advice on Flies and places to fish etc. check out the photos of the Brownies caught in Argyll. Thanks for the great write up. Tackle Shops – The Anglers Rendezvous an excellent shop in the Shettleston Area of Glasgow. Thanks to James Muldoon & Hugh Maxwell for excellent photos of the Local Area. Who have kindly contributed photos to this website. This is also a good link The Urban Fly Fisher which is great site all about Fishing in the Urban environment around Glasgow. If you are interested in Grayling look up the Grayling Society & check these pages out for the biggest best Grayling you will ever see The Biggest Grayling up to 72cm . This sums up Glengavel for me – peace, a light ripple & free rising yellow bellied Brown Trout that hammer your flies.